Liquid biopsies that noninvasively detect molecular correlates of aggressive prostate cancer (PCa) could be used to triage patients, reducing the burdens of unnecessary invasive prostate biopsy and enabling early detection of high-risk disease. Prostate cancer (PCa) is the most common non-cutaneous malignancy in men and the third leading cause of cancer-related deaths in men in the Western world. In 2012, there were an estimated 1.1 million men diagnosed with this disease. DNA hypermethylation is among the earliest and most frequent aberrations in PCa. 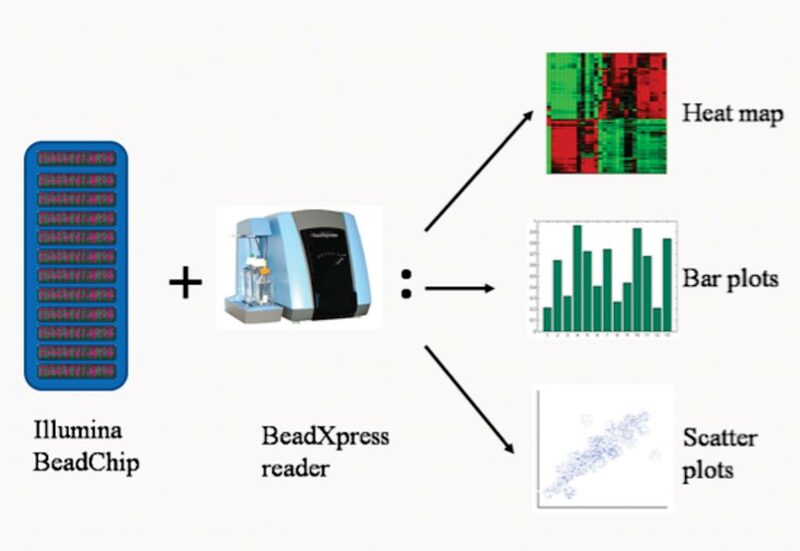 Image: Various types of data analysis using BeadStudio Methylation Module (Photo courtesy of Phoebe Lu). A large international team led by scientists at the University College Dublin (Dublin, Ireland) collected pre-biopsy, post- digital rectal examination (DRE) urine (≤ 50 mL) between January 2012 and October 2015. In total, urine samples were collected from 503 men, with matched formalin-fixed paraffin-embedded transrectal ultrasound guided (TRUS) biopsy cores acquired, where available. Histopathologic evaluation of TRUS biopsy cores was carried out at each site as per standard procedure by local consultant histopathologists. The team used the epiCaPture (Epigenetic Cancer of the Prostate Test in Urine) assay, which detects aberrant methylation in six prostate cancer-associated genes (GSTP1, SFRP2, IGFBP3, IGFBP7, APC, and PTGS2) via polymerase chain reaction (PCR). The epiCaPture score was developed and validated on a two thirds training set to one-third test set. DNA methylation was measured using the Infinium HumanMethylation450 BeadChip. The team reported that higher methylation of epiCaPture genes was significantly associated with increasing aggressiveness in PCa tissues. In urine, area under the receiver operating characteristic curve was 0.64, 0.86, and 0.83 for detecting PCa, high-grade PCa, and high-risk PCa, respectively. Decision curves revealed a net benefit across relevant threshold probabilities. Independent analysis of two epiCaPture genes in the same clinical cohort provided analytical validation. Parallel epiCaPture analysis in urine and matched biopsy cores showed added value of a liquid biopsy. The authors concluded that epiCaPture is a urine DNA methylation test for high-risk PCa. Its tumor specificity out-performs that of prostate-specific antigen (greater than 3 ng/mL). Used as an adjunct to prostate-specific antigen, epiCaPture could aid patient stratification to determine need for biopsy. 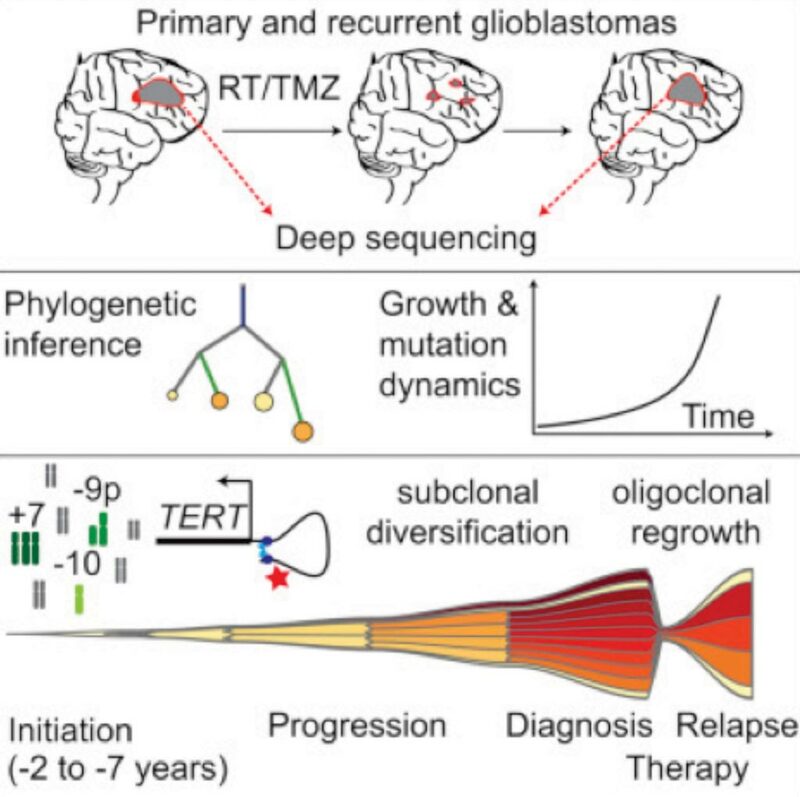 The study was published on January 14, 2019, in the Journal of Clinical Oncology.